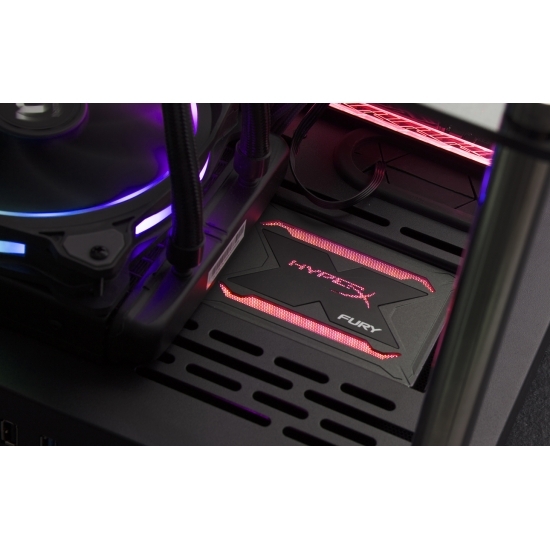 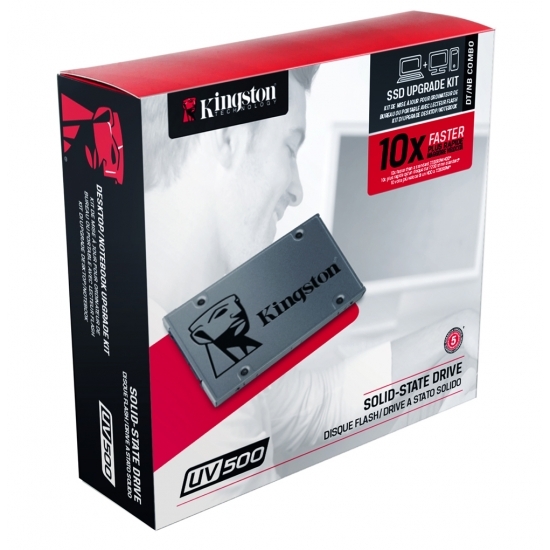 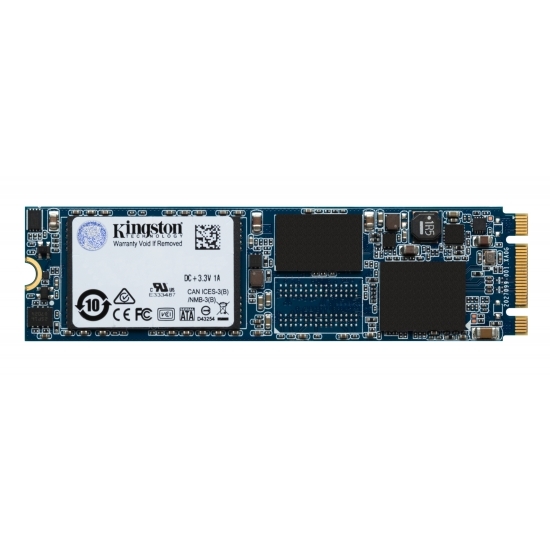 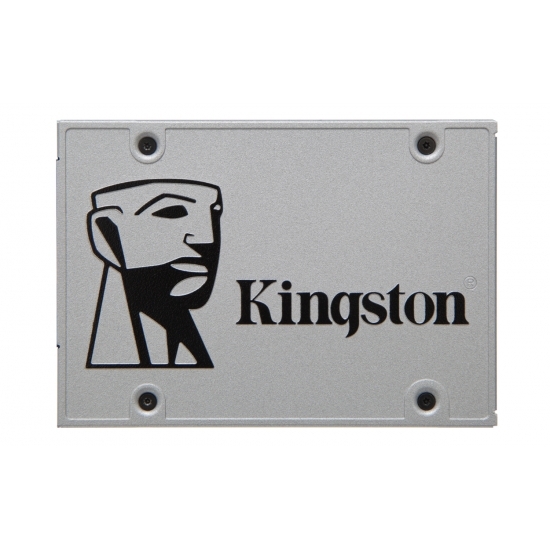 Kingston manufacture SSD sata Solid State Drives in several capacities; 64GB, 90GB, 120GB, 128GB, 240GB, 256GB and 480GB, with the possibility of capacities in the TB's in the near future. 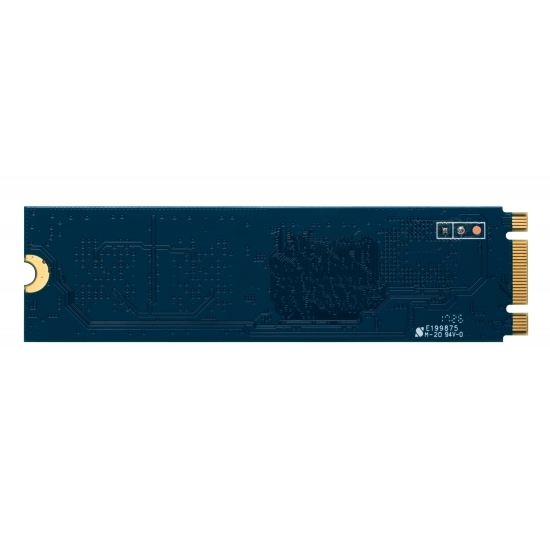 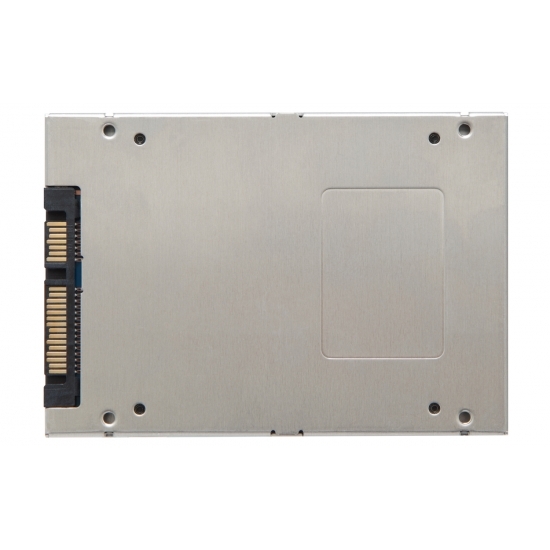 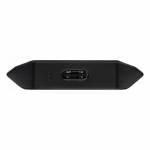 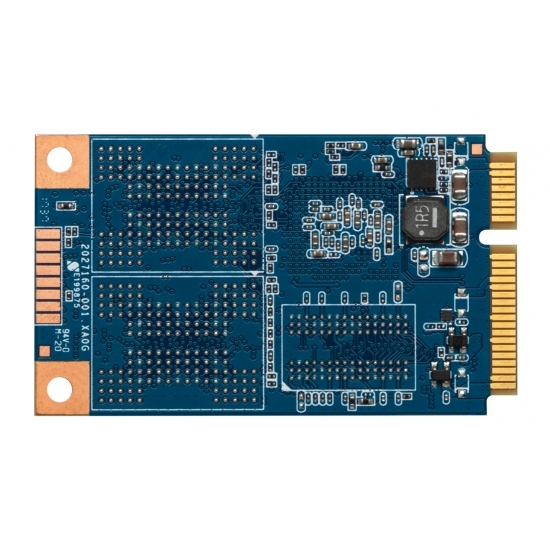 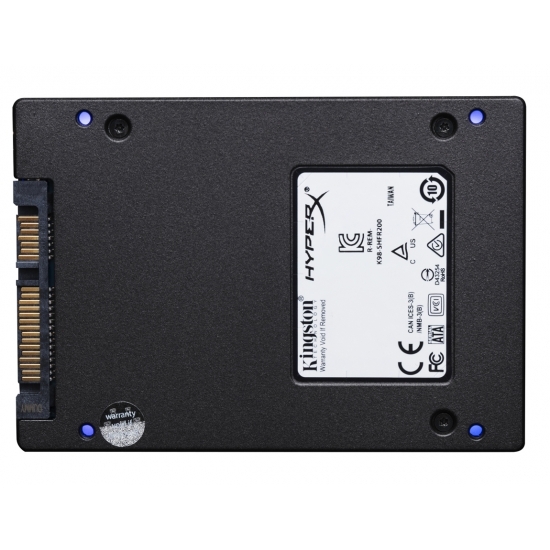 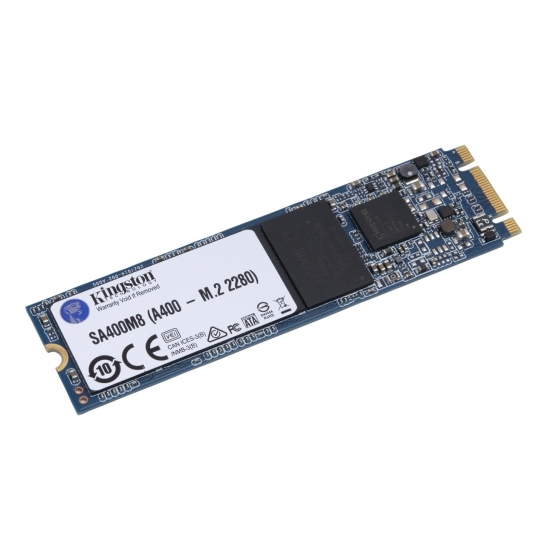 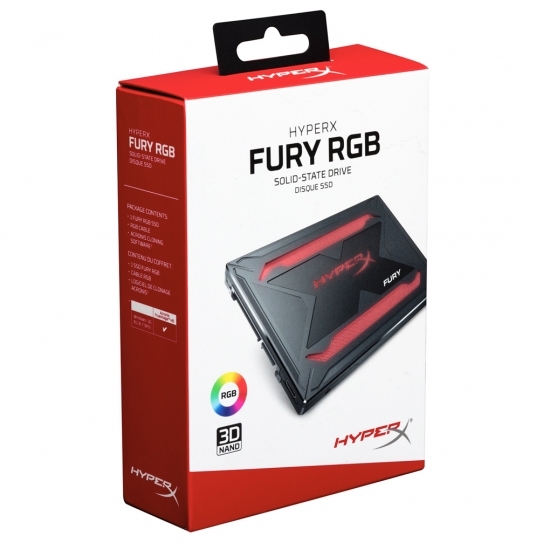 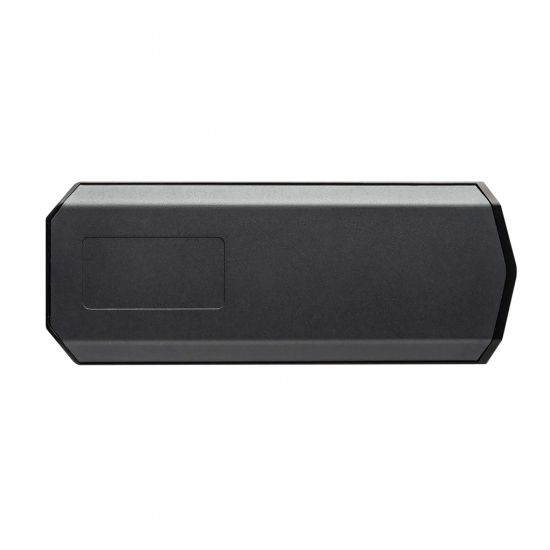 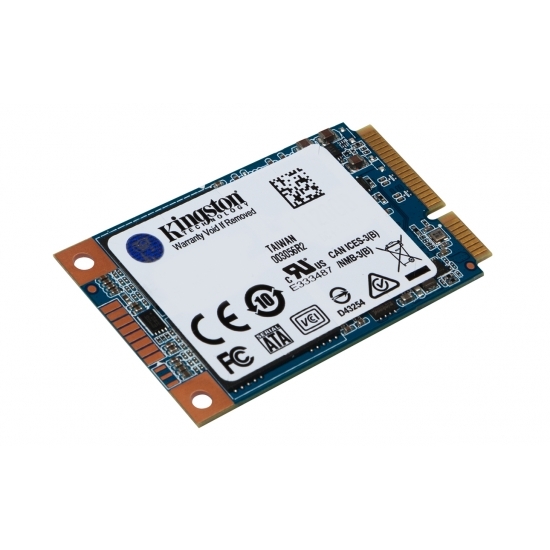 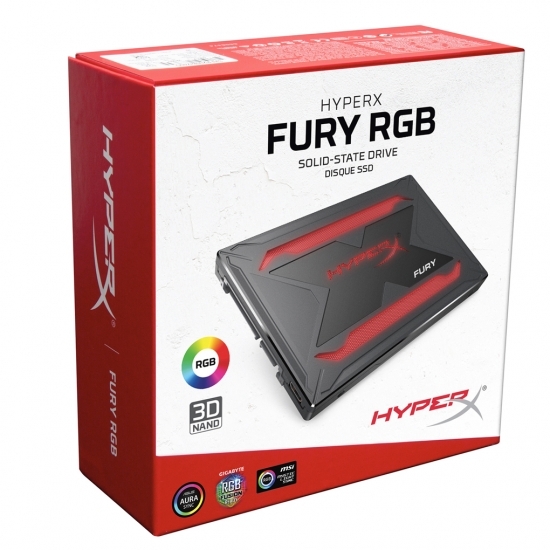 SSD sata Solid State Drives use NAND flash which has no moving parts like traditional hard drives, meaning they will last much longer than the traditional hard drive with moving parts. 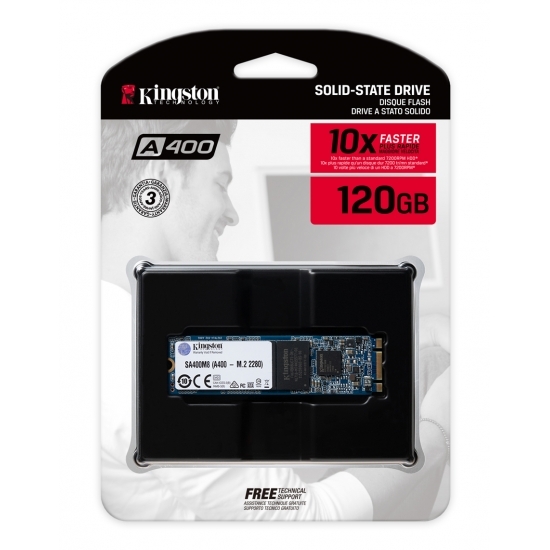 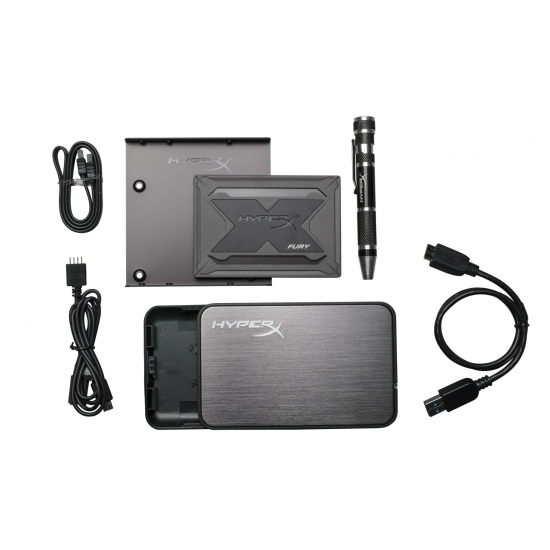 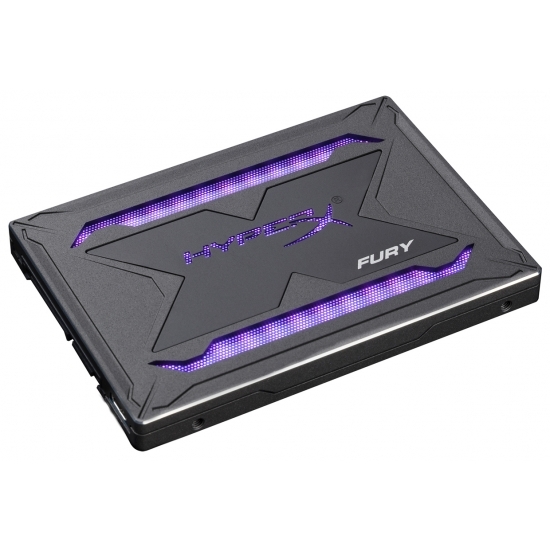 SSD sata Solid State Drives also perform better giving your system a much faster working environment. 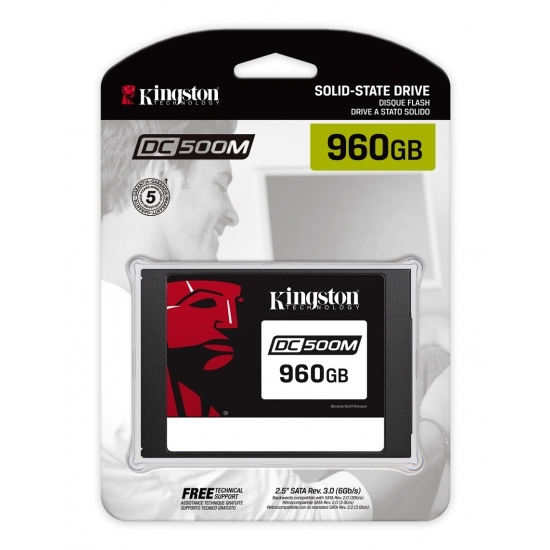 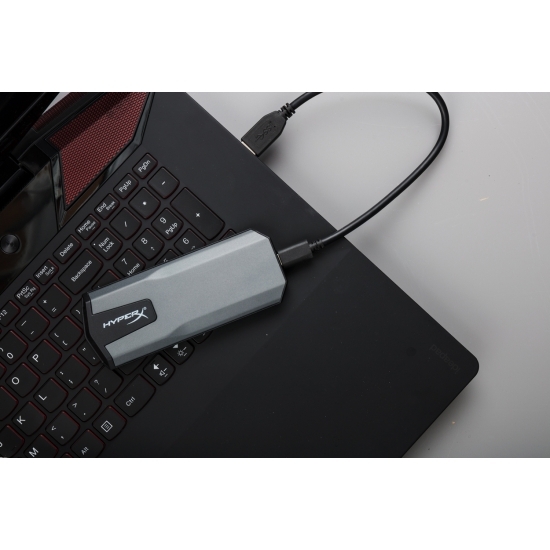 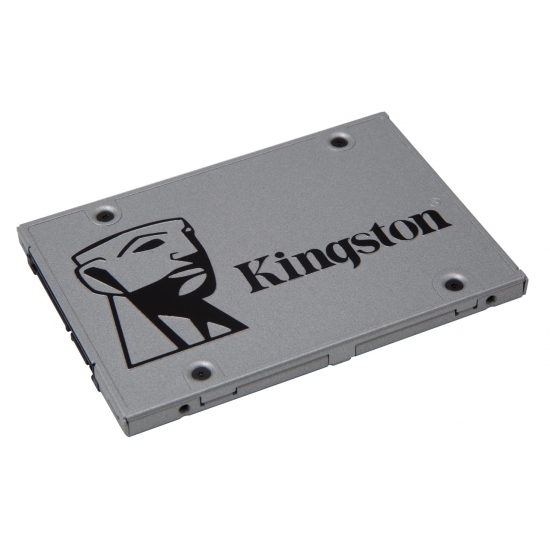 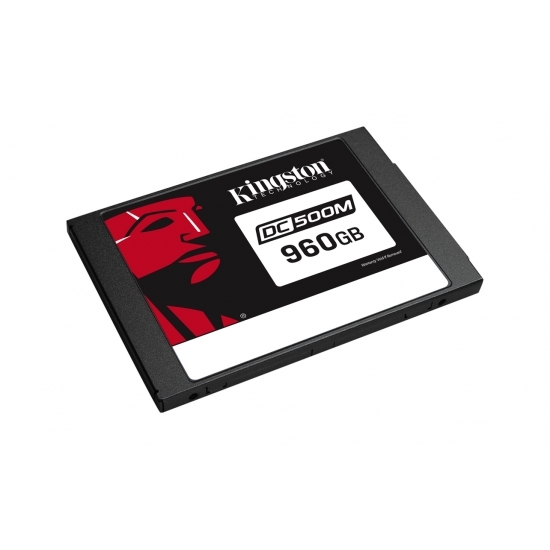 All Kingston SSD sata Solid State Drives are sold with a 3 year warranty for that extra peace of mind.